Holy moly. 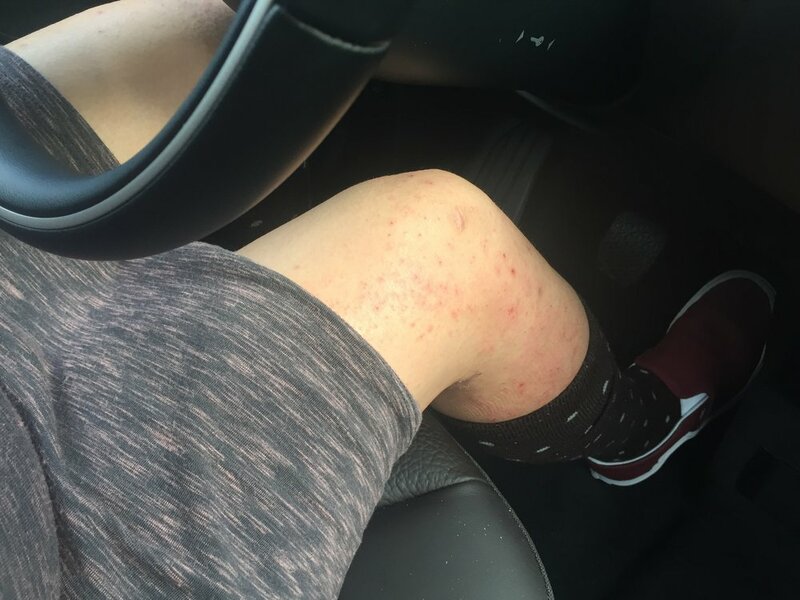 I almost had 3+ incidents on the road because my legs were so itchy. Yes, i was scratching. And, yes, I was distracted. Wearing long socks to cover my feet and legs didn't stop me from pulling them down and scratching like a mad woman. And the thought of more scars, new scabs and broken, bloody scabs didn't stop me either. I've got to get myself together! No distracting scratching while I'm driving a dangerous car near other cars and people. Get it together, Helen!